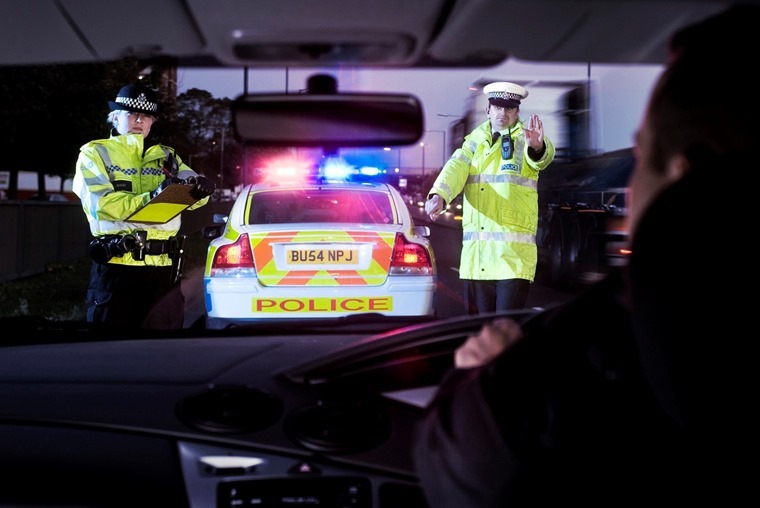 It’s fifty years to the day (10 May 1967) since a blood alcohol limit was first introduced for drivers in the UK, yet government figures suggest drink drive casualties are on the rise. Provisional statistics for 2015 from the Department for Transport indicate that 1,380 people were killed or seriously injured in accidents where at least one driver was over the limit – up 5% on the previous year. There has also been a rise in drink drive casualties, with the estimate for 2015 at 8,480 - a 3% increase compared with 2014. Police carried out over half a million roadside breath tests in 2015, with one in eight of those tested failing or refusing to take the test. When the Road Safety Act of 1967 was introduced, it became an offence to drive, attempt to drive or be in charge of a motor vehicle with a blood or breath alcohol concentration exceeding the maximum limit of 80mg of alcohol per 100ml of blood. 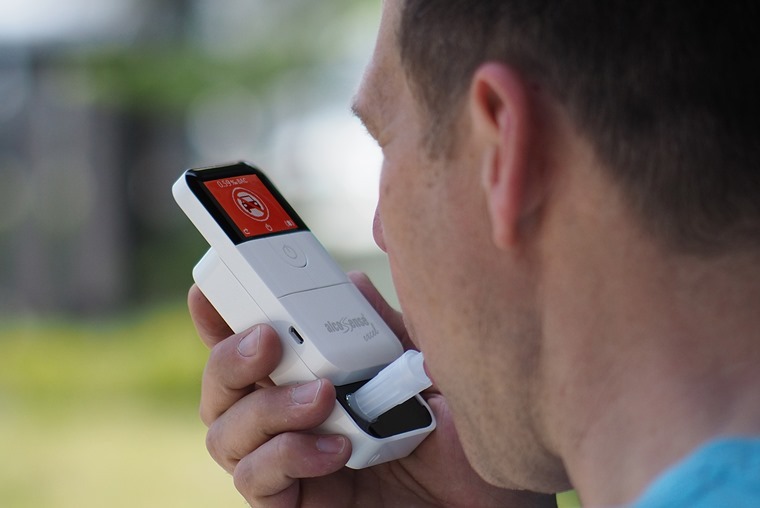 The introduction of the police breathalyser that same year further helped the percentage of road traffic accidents where alcohol had been a factor drop from 25% to 15% in the first year. The choice of setting the limit at 80mg per 100ml limit was based on evidence that a road accident is more likely to happen at or above this level, but recent evidence shows that drivers are impaired even below this limit. Richard Allsop, Emeritus Professor of Transport Studies at University College London, undertook the original statistical analysis that advised then Transport Minister Barbara Castle to determine the 80mg per 100ml limit in 1967. Commenting on the recent increase and calls for the limit to be reduced, he said: “None of us knows whether we are one of the thousands of lives saved in Britain over the past 50 years, but as we rejoice for them, we should not forget those who are being killed by drink driving at levels below the outdated limit in England, Wales and Northern Ireland of 80mg/100ml”. Scotland lowered their drink driving limit to 50mg per 100ml of blood in 2014, but with just 10mg per 100ml you are 37% more likely to be involved in a fatal road accident than when sober. “It has now become socially unacceptable in most circles to drive while over the limit,” comments Hunter Abbott, advisor to the Parliamentary Advisory Council for Transport Safety and managing director of self-test breathalyser firm AlcoSense Laboratories. “Most people now know that if they go out drinking, they leave the car keys at home, but there’s a wide misunderstanding about how long alcohol can stay in the system the morning after. Sleeping does not hit a ‘reset’ button - you process alcohol at the same rate whether you’re awake or asleep. “The speed at which alcohol is eliminated varies considerably, influenced by factors such as size, health, metabolism and how much you have eaten. 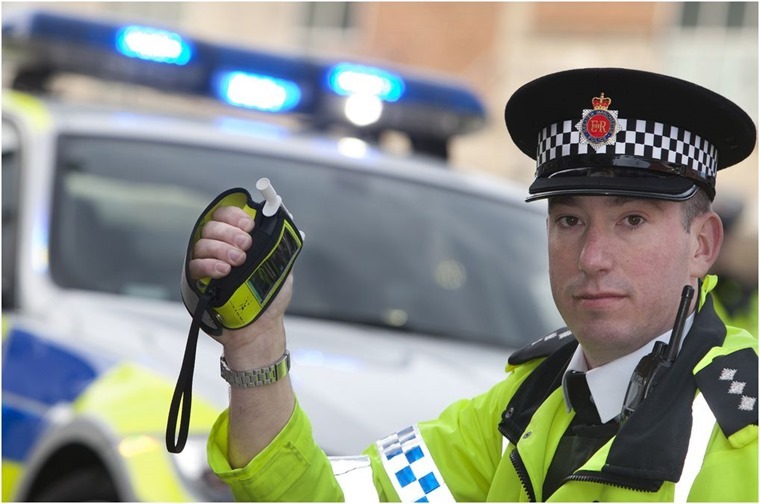 The statistics come following Brake, the RAC, AA, Institute of Advanced Motorists and Police Federation all calling for a reduction the the UK drink driving limit last year.